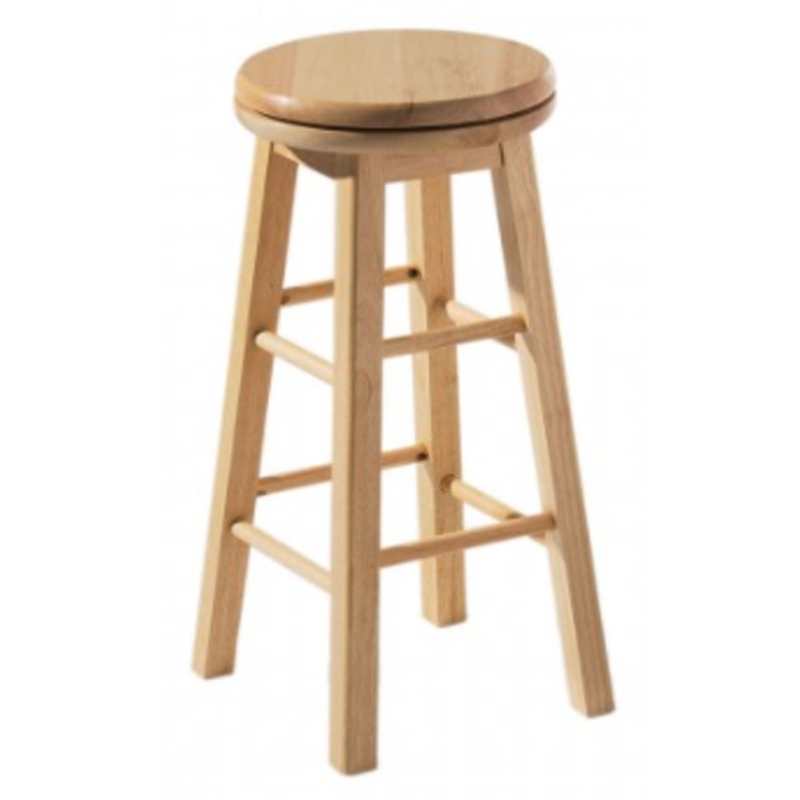 This is a fantastic bar stool with a very simplistic yet modern design. It is created out of a durable and sturdy rubberwood, alongside a natural colour fitting in nicely with most homes. As well as the amazing design, this bar stool also has a revolving seat and footrests for comfort and practicality.